Truth is, I am aware of the popularity that The Prince Who Turns into a Frog experienced (I knew it years ago) but my own personal bias stopped me from seeing it. Bias #1: I didn’t find Qiao En pretty and I was doutbul whether she can make a series interesting enough for me to enjoy. There are series that are really good but for some reason you could not continue watching it. 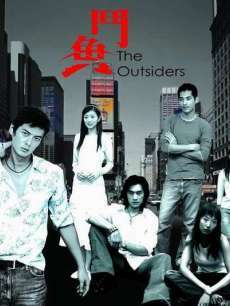 In my experience of watching Asian Dramas, The Outsiders is the first one that I have given up watching because of the sadness it brought me. I have given up on some dramas but this is the first instance that the decision came from me (although it pains me). I have unfortunately came across series with horrible plots but why is it that a series as amazing as The Outsiders affected me this much? Story revolves around three sworn brothers namely Yu Hao (Dylan Kuo), Dan Zi (Blue Lan) and Ah Qi (Michael Zhang). They are delinquents, fighting to gain what they want, though they have never officially joined any triads yet. 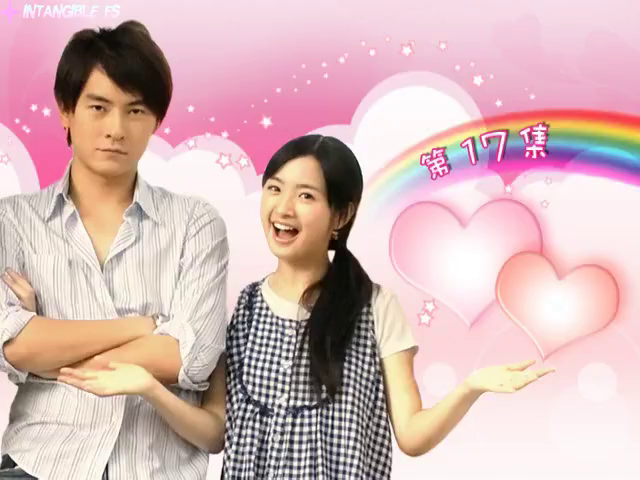 Their leader Yu Hao falls for Pei Yu Yan (Ady An), who is the opposite of everything that the boys are. She is from a family with very good background and has a bright future as a budding pianist. An ambush on Yu Hao by a rival gang brings them together when Yan Zi saves Yu Hao. So the story revolves around how they fall in love and how Yu Hao, in a bid to protect Yan Zi, ends up joining the triads in order to get protection. As I have said, the decision of stopping this series (right after finishing episode 5) came from the pain it caused my heart (for real). It is not because I find the story unappealing. Da Lung (Show Luo)was a certifiable dork when he first arrived in Hangzhou. After his schoolmate Bao Zhu (Rainie Yang) saved him from bullying, she became his first love. Then, a misunderstanding caused them to lose contact when she moved back to Taiwan. He thought she dumped him. So he transformed himself from a dork to a hunk in order to seek revenge (source: dramawiki). Unbeknownst to Bao Zhu, Da Lung was just a false name made to conceal the real identity of Xue Hai, heir to a million dollar company. Three years after not seeing each other, Bao Zhu was surprised to see Xue Hai, a guy who looked exactly like Da Lung but whose personality differed from the innocent and kind-hearted guy she once fell in love with. A year ago (if my memory serves me right), I attempted to watch this drama but somehow it did not happen. 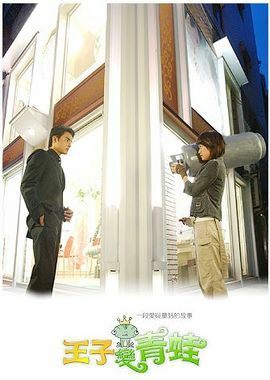 It had been nine years after this drama aired and I was only able to finish it a while back, pretty pathetic right? LOL. Let me first say that the biggest reason why I did not watch My MVP Valentine before was because of 5566. It was aired during the time when F4 was at the height of their popularity and I’m sure everyone can understand how I felt toward any group that will challenge them. Back then, I instantly disliked 5566 – and all things associated with them. Still, during the few times that I was able to catch it on TV, I found the story interesting but it was not enough to make me watch it. If there was one thing I like best about MMV, it was the OST, the song Wo Nan Guo to be exact. Up until now, I still know and love the song. First series after 3 months? After the famous author Xia He Jie crashed the movie premiere that supermodel Amanda attended, he was sentenced to 158 hours of community service at a kindergarten. And thus, it began the most hellish 158 hours of his life. There he met Ma Xiao Qian, a teacher who not only didn’t fall for his charming personality like the rest of the female population, she made him suffer for every minute of his community service. What he didn’t know was that Xiao Qian was a former neighbor who he had bullied relentlessly as a child. Now, she is bent on revenging for the miserable childhood that she endured under his tyrannical reign. Wushu. I’m getting in shape, hopefully. 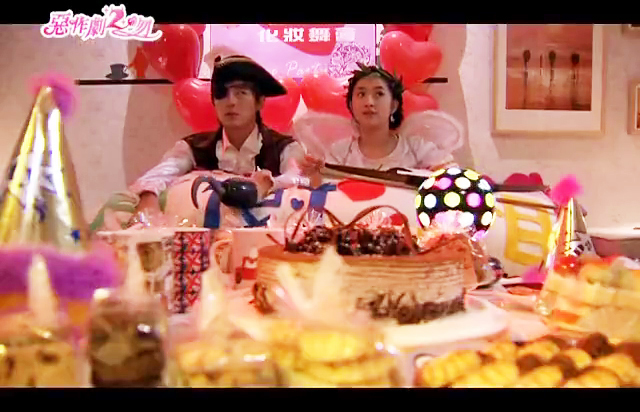 Ever got the feeling (while watching a Taiwanese drama) that ‘This has the feel of a great TW series” (so redundant)? I got that vibe from watching the first episode of PS Man.